Merry Christmas 2015! Happy 2016!! I wish all of you, my readers and the ones who keep me writing, the people who’ve generously helped me in time and expertise, friends in all time zones, a Merry Christmas, Happy New Year, and Festive Holidays. 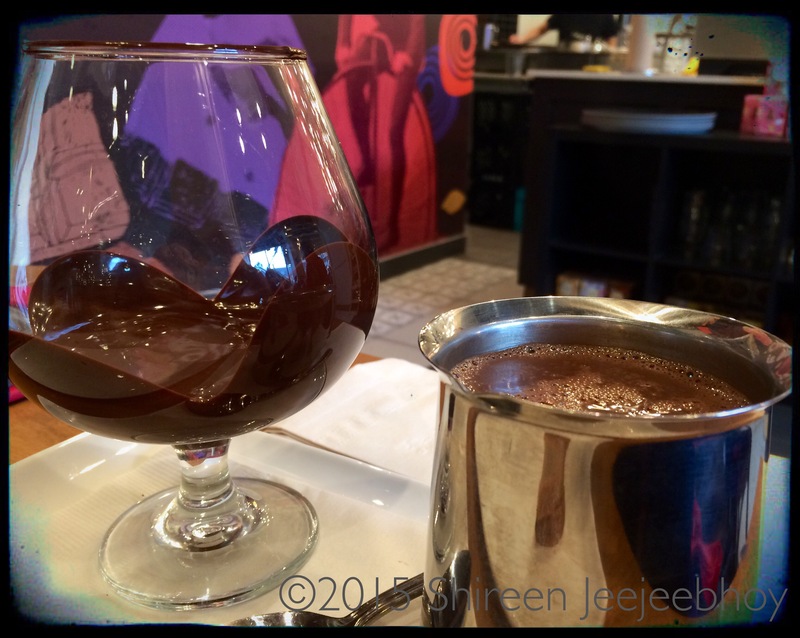 And I raise a large brandy snifter of hot chocolate to the hope of a better year to come in 2016.